Schreiber Starling Whitehead Architects' experience with municipal facilities ranges from the design of interior improvements to existing buildings to new Community and Council Chambers. As specialists in public-use facilities, we understand the importance of multi-functional spaces that can adapt quickly to support the wide range of use typical in community governance and support. This includes design of a training classroom that can change in fifteen minutes to function as the City of Seattle’s Emergency Operations Center. 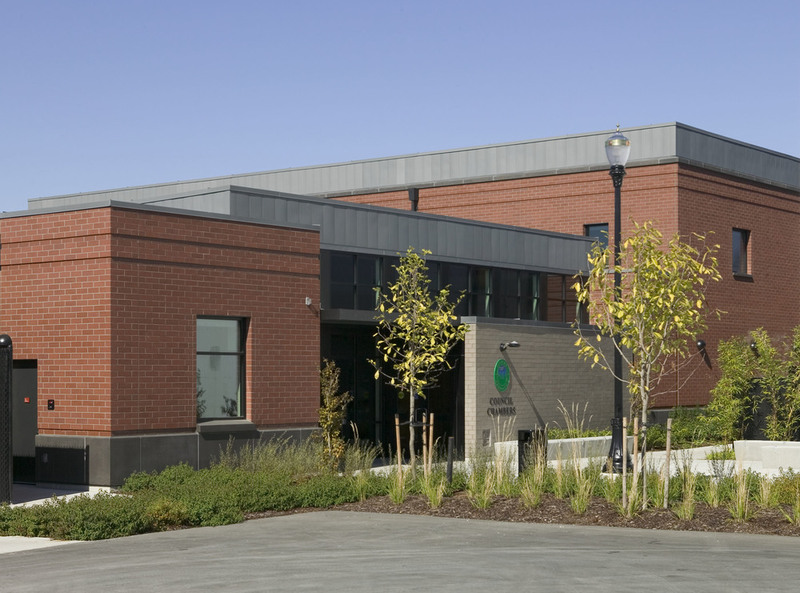 SSW Architects has unparalleled experience in the planning and design of over two dozen projects for the Army and Air Force National Guard since our first project for the Washington State Military Department in 1987. This has included four new readiness centers, predesigns for two new readiness centers, design-build support for two readiness centers, and repairs/studies at five existing readiness centers and armories. 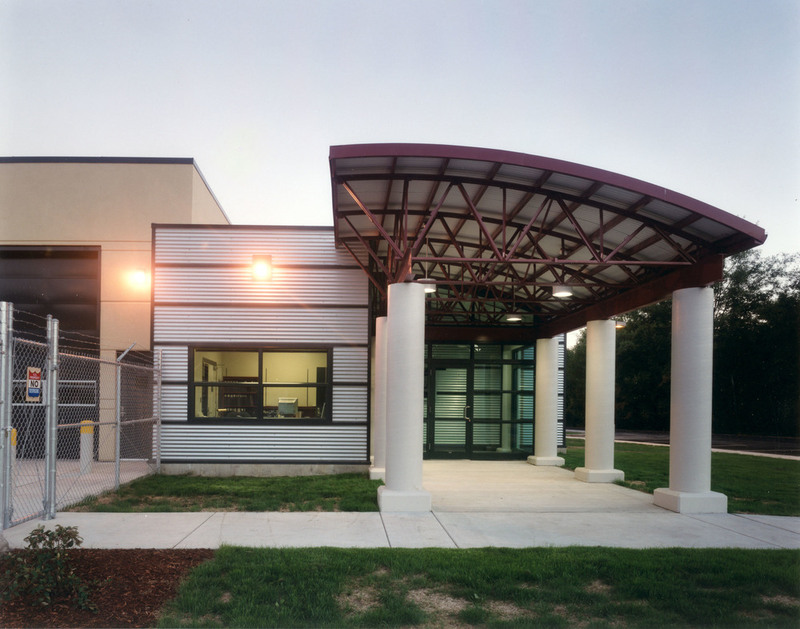 of our public clients has resulted in SSW Architects having the opportunity to plan and design complex and significant public works for a number of diverse municipal and state agencies.